Today’s post is a special one. I have a story to share. Please forgive me if it’s a little long, and read to the end if you can – it’s important! Once upon a time, there was a teacher who loved books. He loved people and the stories they had to tell, and he loved his community. He started out with two tables, borrowed from a local school on Friday nights. He set up his books on a street corner at the main intersection in Millbrook, NY, and sold them on weekends, returning the borrowed tables to the school on Sundays at dark. In 1983 Scott got an actual storefront, and sold his first book there in 1984. He didn’t have enough stock, so he went to the local library each week, borrowed books for his window display, and put up a sign telling people that if they wanted to read the books they could get them from the library after he returned them, and if they wanted to own the books, he could order them. 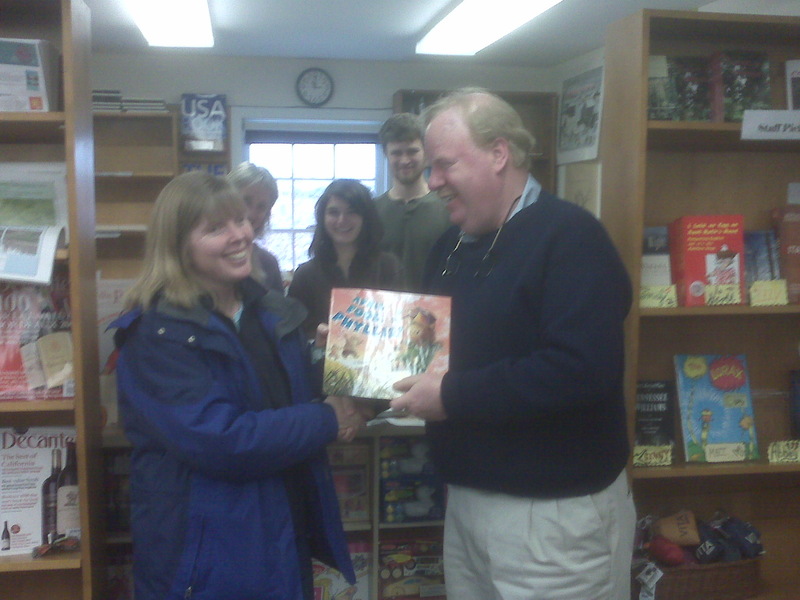 It gave him a window full of books, helped his fledgling business off the ground, and promoted the local library. Scott is involved with the local schools and library, he serves on the Millbrook Business Association, he supports local businesses, offers his store space to display the work of local artists, supports girl scouts and 4H, and runs events to encourage reading while also bringing business to Millbrook. 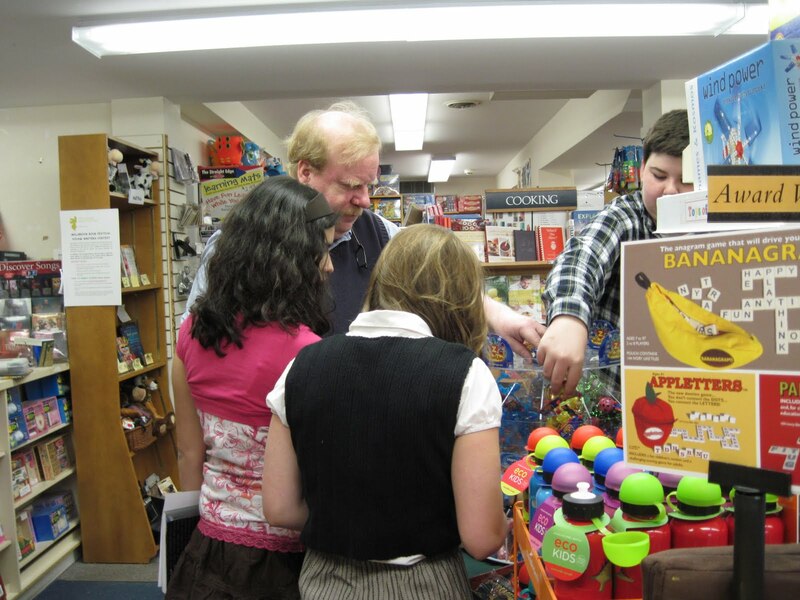 For a Harry Potter event, he once had 72 high school students sleep over in the store. 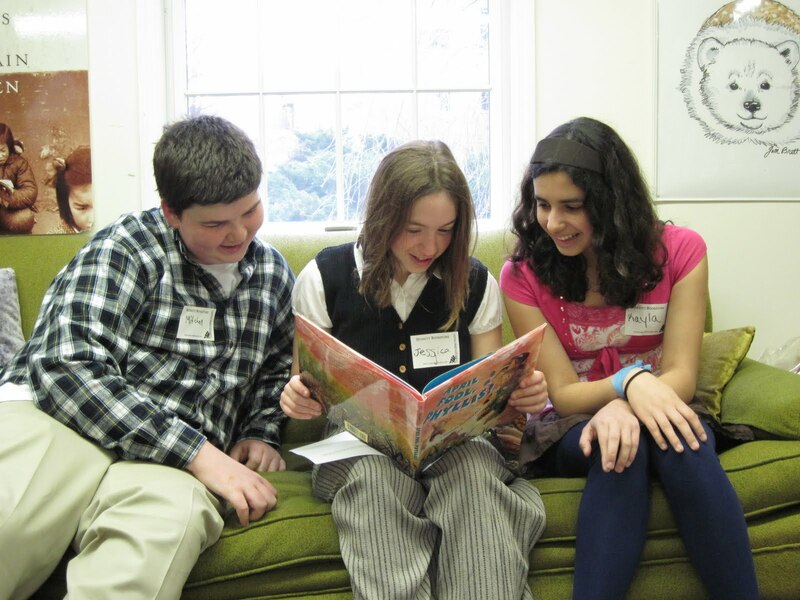 As the book business has grown more difficult, Scott has been forced to look for out-of-town events, like the New York State Readers Association Conference in Saratoga Springs, events he does in addition to all the local ones. It is a tremendous challenge to stay solvent. Scott hasn’t made money in a while. But he believes his community deserves a bookstore. 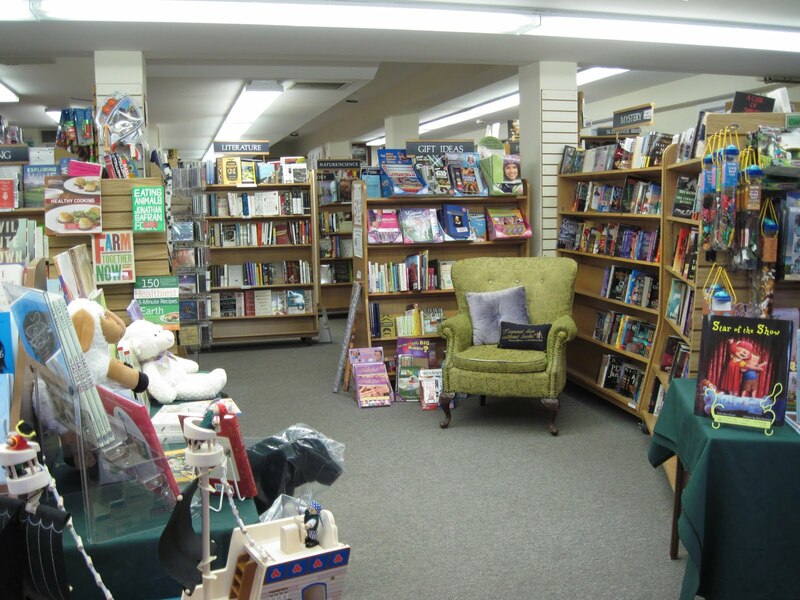 And it is a fortunate community that has his bookstore. …a place to browse and enjoy! To Scott, everyone who comes through his door is famous. Everyone has a talent or a skill. Everyone has stories to tell. Everyone is important. He converses daily with stone masons, dancers, historians, cloud-catchers, teachers, authors, stay-at-home moms, doctors, and people of every kind and he enjoys them all. He knows his customers. When he hears of a new book he thinks, oh! so-and-so would love that, and makes a point to let them know. Scott thought the struggle was about keeping his bookstore. Now, Scott has cancer – melanoma, which is a tough one to defeat. He has been battling it for over a year, and his medical bills are mounting astronomically. He has had multiple surgeries, chemo, and radiation, and will be starting a new drug trial next month because things are not working as well as everyone hoped and the cancer has spread. And yet through all this, he has shown up at his bookstore every day he can. He remains optimistic, positive, cheerful, and uncomplaining. He jokes about the things he’s had to endure, and feels worse for his family than he does for himself. And he is still there for his community in spite of everything. He is brave, and admirable, and a role model to all for how to handle a bad situation with grace. So, even though you may not know him, I’d like to ask you to consider helping him out. He has helped and supported me my entire career as an author, and I would be no kind of friend if I couldn’t do the same for him when he needs it. 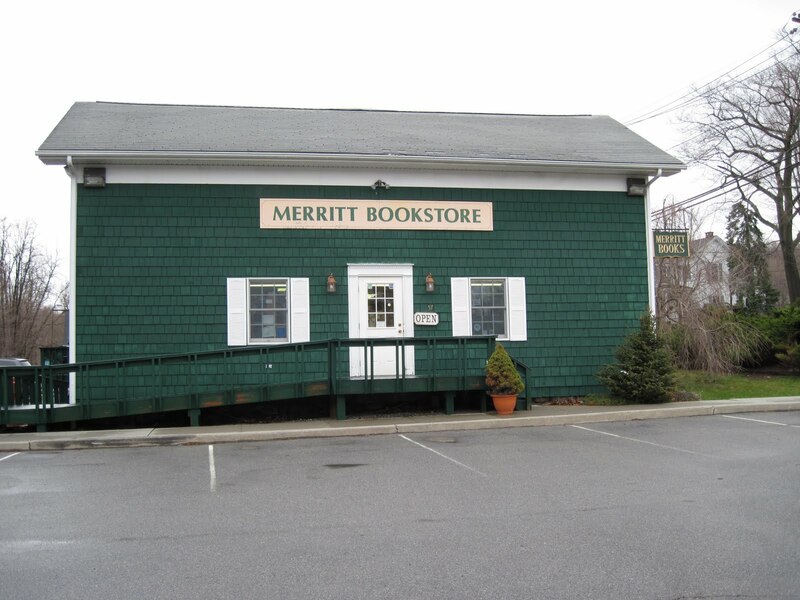 If you’ve been thinking of buying a book or two for yourself or someone you know, if you would consider ordering it from Merritt this time (Merritt Bookstore) instead of your usual online choice, that would be a wonderful support of his store. An increase in sales would help him so much. He is well stocked and has lots of books that have been signed by authors. 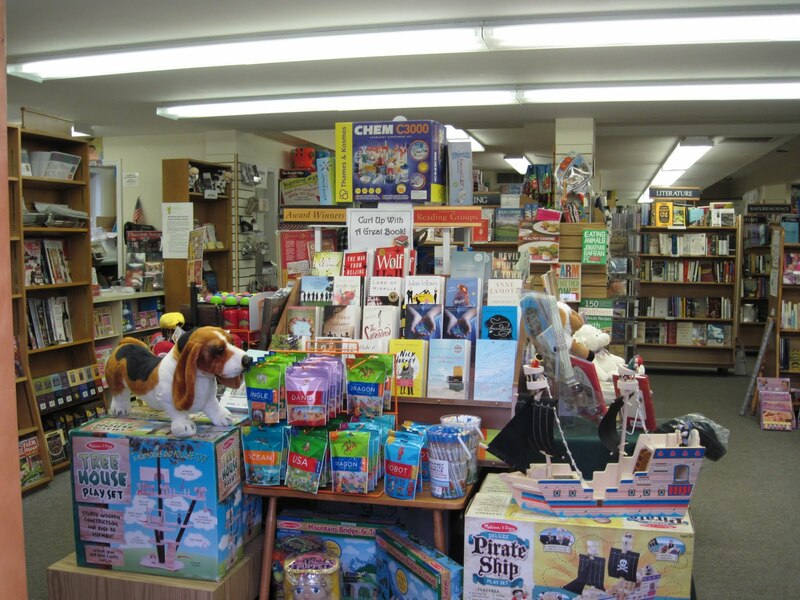 In fact, if you’re interested in picture books, there are a number local authors who would likely be willing to sign their books for you if you order from Scott’s store including Iza Trapani (see Iza’s books), Michael Garland (see Michael’s books), Karen Orloff (see Karen’s books), and myself (see my books). And if you want to go above and beyond (because I know at least a few of my readers live in this area and know Scott personally, or maybe you just want to help a fellow book lover in need) you can contribute to his fund (link below) to help make sure he can meet his medical bills, take care of his family, and ensure that his sons get to go to college. Any amount, even $5, will be deeply appreciated. My most heartfelt thanks for your time and patience in reading this, and for any help you can give my friend. Thank you SO much, Melanie! I really can't tell you how much I appreciate that! If you left signing instructions for Freight Train, I will hustle myself right up there and sign it for you 🙂 Many many thanks! Thank YOU so much for being kind enough to want to take part. I appreciate it so much, Laura. Blessings to you too! Susanna, I'd love to have you sign your book. I'm giving it to a friend's child, and his name is Benjamin. The bookstore told me they had to order your book and that it might take a few days to get it in, so don't rush right over on my account! Thank you, Meg. I hope that so much too! Thanks for spreading the word, Susanna. I think we may hit the $25,000 mark tomorrow. So heartwarming to see the help and the love pouring in. Thank YOU for organizing the whole campaign, Beth. And yes, it is wonderful to see the help and love – just too bad it's for this reason!